Richie Mensah’s Lynx Entertainment has had a truly outstanding 2017. 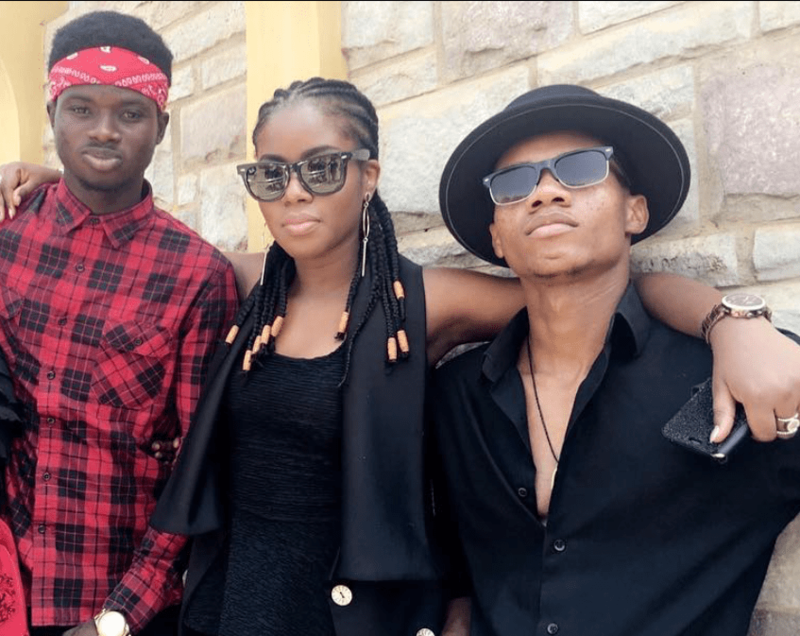 Offerings from the camp, especially from Kuami Eugene and KiDi have dictated the overall sound in the country since their release. Come December 29 at the Achimota Retail Centre, the trio crown the year with the “Wave Concert”, which they describe as “only the beginning”. Expected to be overbooked, the night will see MzVee dish out several hits from her catalogue, including her third studio album DaaVee, as well as the hit singles Angela and Odo from Eugene and KiDi respectively. The evening will also witness supporting performances from esteemed colleagues including Efya, Adina, Vvip, King Promise, Tinny, Edem, Yaa Pono, Kurl Songz, Akwaboah, Magnom, Kojo Cue, Shaker, B4Bonah, Opanka, Cina Soul, Cj Biggerman, Freda Rhyme, Dope Nation, Nana Yaa Patch Bay Band, and Dj Vyrusky.